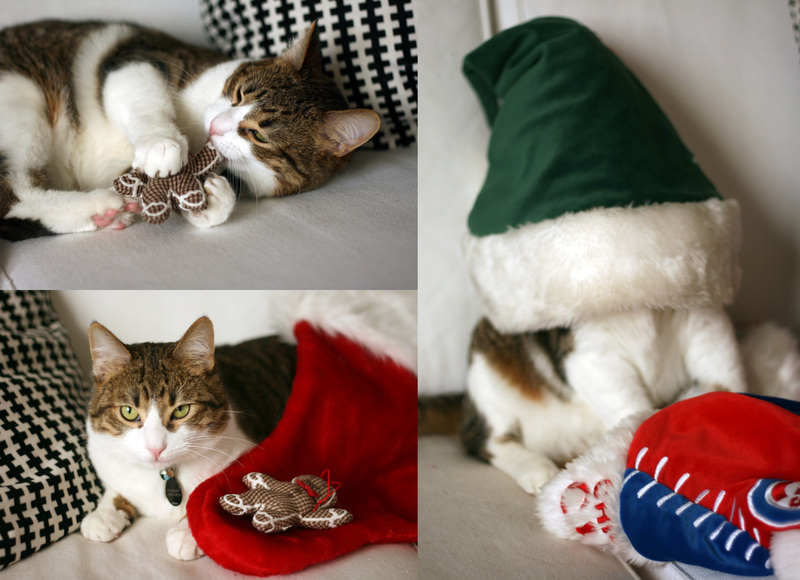 Meowy Christmas. – this luminous life. December 23, 2014 ~ Laura N.
Hardest season so far? Yep. Also one of our most exciting seasons! Funny how that works. But…. Incredibly blessed to have wonderful family and friends (our friends are amazing) saying prayers and sending words of encouragement our way. Thankful that we are all still in good health. That’s what matters the most, right? That, and we have a place to call home, even if some nights are really cold and our pantry is just an assortment of flours and croutons and sauces on most days. Most of all, thankful for God who has been working beautifully through everything. Surprises have brought me to tears. Faith is stronger each day. In awe. Hardest season? Yep. But honestly, I’m glad we had it. If anything, it’s making us more appreciative of this life we have (as if I haven’t been showing enough gratitude — you know I love to list the things I’m happy for), and stronger for any hurdles that may be ahead. Again, soooo thankful for each and every one of you. I am filled with love constantly. Words cannot express how much all your support means to us. I want to give every one of you a giant hug and a million dollars. Bogart being silly. Zuka didn’t want anything to do with this. ‹ PreviousGetting the RV Ready for Winter! Next ›the year of: nourish.